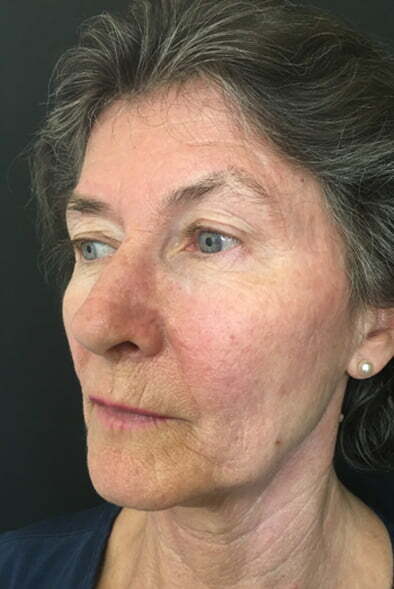 Uncover the skin of your youth with Fraxel Dual laser; a safe, comfortable and non invasive way to resurface damaged and aged skin, with minimal downtime. 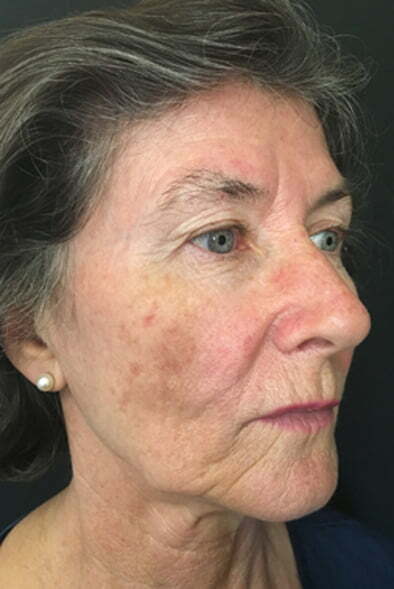 Fraxel is a medical grade laser that reduces pigmentation, scars, sun damage and fine lines and wrinkles - while improving overall skin condition and texture. Reduce or remove the signs of ageing and hormone changes - those stubborn brown and red spots that appear on our face and body, making us look aged. Get fresher, younger looking skin by stimulating the body’s natural responses to micro trauma; to stimulate collagen. 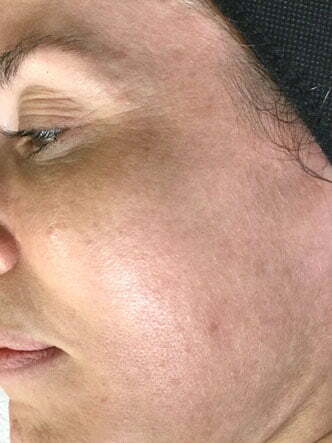 Fraxel reduces fine lines and wrinkles, while improving acne and surgical scars. 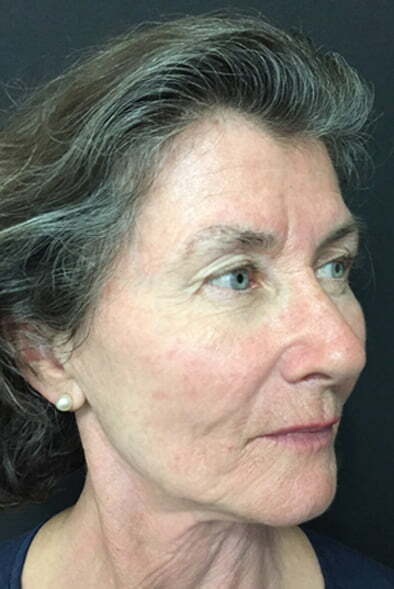 Actinic keratosis is the scaly, patchy skin condition that is the result of the excessive sun exposure frequently seen in Queensland. 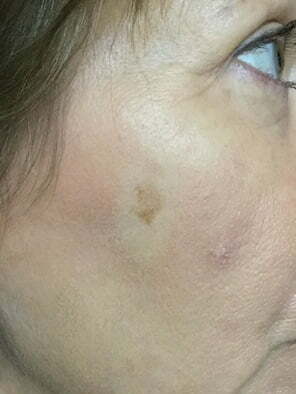 Fraxel can remove unsightly and risky keratosis growths, halting skin changes that may develop into cancer. Fraxel combines 1550 and 1927 wavelengths to provide unique dual fractionated resurfacing skin treatments that target both colour and condition simultaneously, saving you money and downtime. 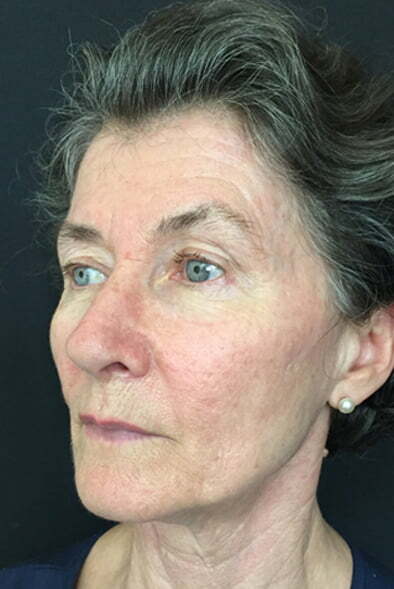 Fraxel has refined resurfacing technology to provide unprecedentedly shorter downtime than traditional lasers. When used alongside our prescriptive skin product program, it provides rapid healing and results. 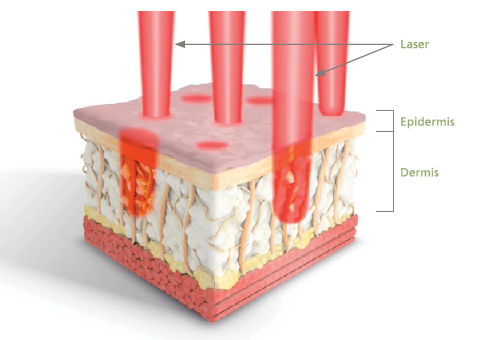 Fraxel was one of the first innovators of laser resurfacing technology, and continues to lead the field. 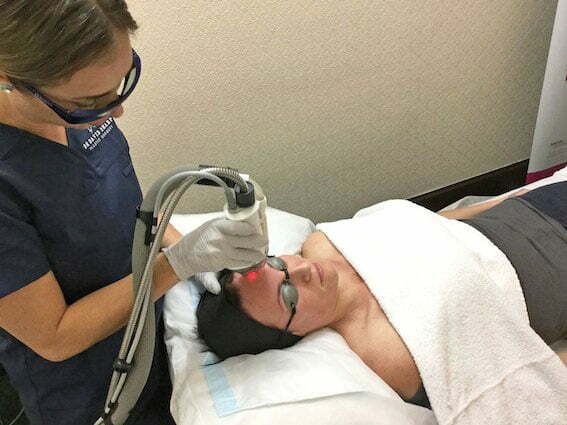 Far from the uncomfortable and intensive laser therapies of yesteryear, it has evolved to become a very tolerable, quick treatment that safely and effectively gets visible results. It's possible for your skin to look health and luminous without makeup! Ask us how Fraxel can make natural, beautiful BARE skin a reality for you. 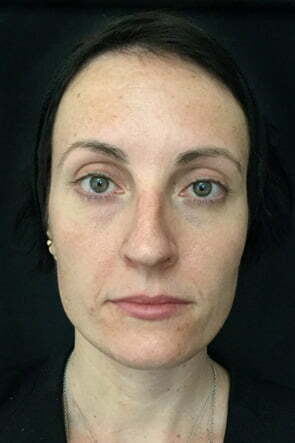 Fraxel Dual laser harnesses laser resurfacing technology to uniquely target two key skin complaints: the discolouration caused through sun damage, pigmentation or age spots - as well as lines, wrinkles, congestion or a dull complexion created by poor skin condition or the natural ageing process that depletes our collagen. 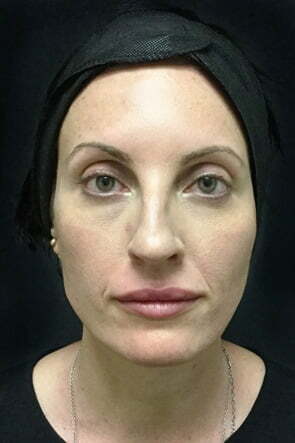 Fraxel can target these individually, or together in a single treatment, saving you treatment time, money and downtime. 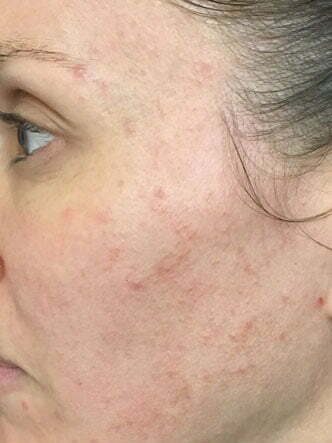 Read more about why Dr Sharp chose Fraxel for his patients’ skin concerns. …I want to do both! 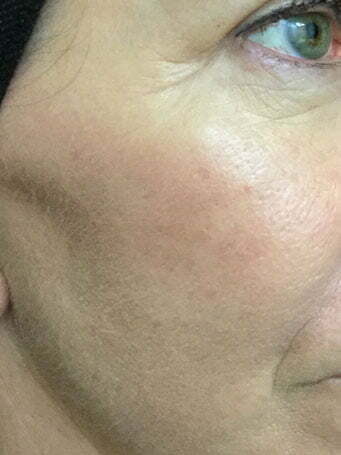 Fraxel laser skin rejuvenation targets ageing and damaged skin cells with microscopic, strategically placed laser columns that penetrate beneath the skin surface. 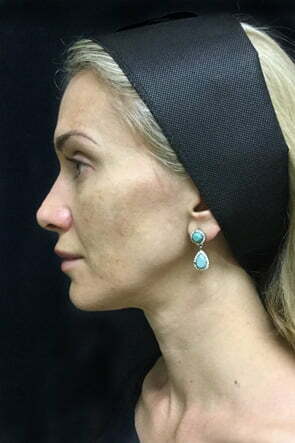 The ‘dual’ aspect of Fraxel harnesses fractionated resurfacing technology to uniquely address two key skin complaints: the discolouration caused through sun damage, pigmentation or age spots - as well as lines, wrinkles, congestion or a dull complexion created by poor skin condition or the natural ageing process that depletes our collagen. Fraxel can target these individually, or together in a single treatment, saving you treatment time, money and downtime. Fraxel has been used for more than a decade across the world to safely deliver both medical and cosmetic improvement for patients. Beautiful skin is only a phone call away.